Our apothecary set contains seven unique jars of varying shapes and sizes. 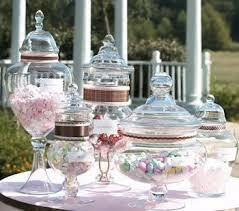 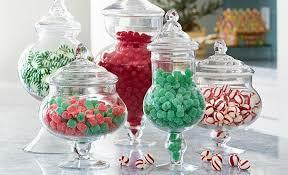 Use these jars on your dessert table to create a colorful candy themed bar. 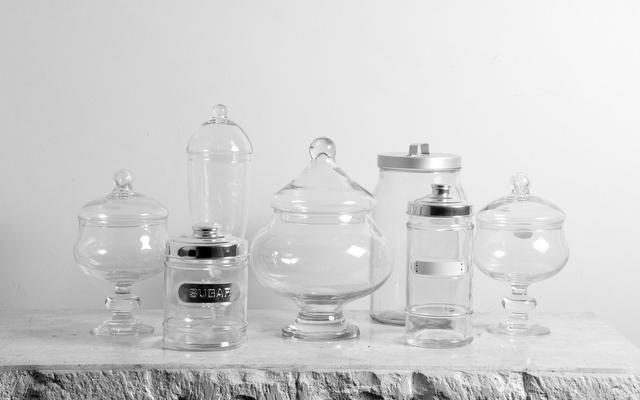 The jars each come with a small scoop.